San Angelo churches and chapels are frequently visited due to their wonderful services and the amazing religious stained glass features they house. Congregation members tend to personalize the symbolism shown in these stained glass pieces, using these visual displays to enrich their worshiping process and ultimately their lives. Maintaining and restoring these one-of-a-kind pieces is pertinent for your congregation as well as preserving the significant value these antiques may have. 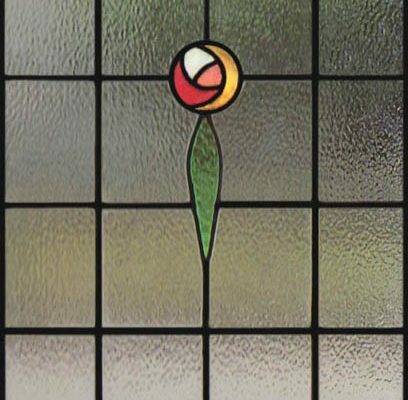 With proper maintenance and periodic restoration, your stained glass panels could last a lifetime. Regular upkeep and maintenance of your religious stained glass can definitely extend the period of time between required restorations and lead to lowered damage and restoration requirements. 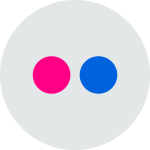 Restoration is required typically around the seventy-five-year to one-hundred-year mark, especially once signs of deterioration are visible. 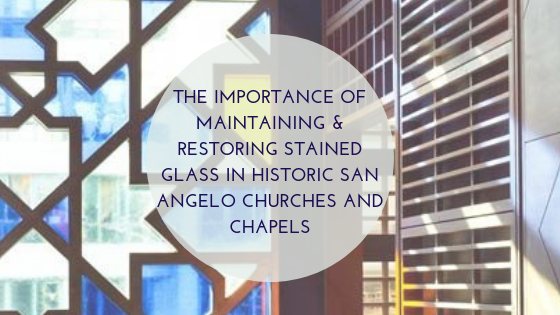 Each time you restore your San Angelo religious stained glass, the panels can remain in good condition for another century! Not only is the antique value preserved, but your congregation can continue to be inspired for generations to come. Families will continue attending your church, wanting to share their worship experience with their children and grandchildren. 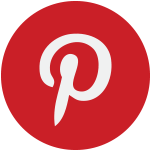 Restoration also returns your religious stained glass to their original state offering a beautiful, luminous look that’s treasured by everyone. Our team of local stained glass artisans begins every religious restoration process with an on-site assessment. 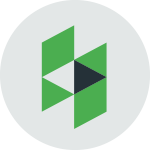 This allows us to better understand root causes of deterioration, create an individualized plan for restoration, and determine project size and cost. In order to properly restore your stained glass, we have to transport it back to our studio for around a month. Grand Junction churches have some of the most unique, antique religious stained glass in the nation. These beautiful pieces of art do require restoration or repair in order to preserve their antique value. Many worshippers hold these stained glass pieces close to their heart since they offer so much symbolism and powerful, personal meaning to each individual. 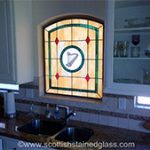 It can definitely be difficult to evaluate whether or not your stained glass is ready for restoration or simply requires some minor repairs. Here are three major signs signifying that your church’s stained glass requires restoration. Stained glass does showcase signs of deterioration that alert us that they’re in need of restoration. 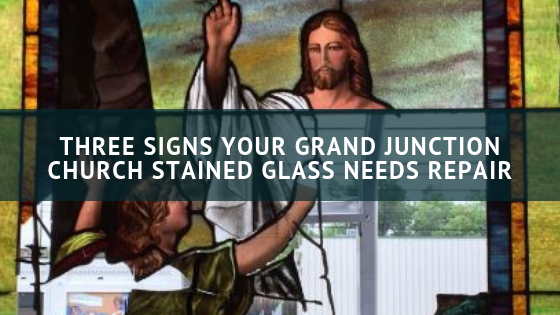 If your Grand Junction church’s stained glass has any warped, concave or convex, cracked, damaged, or missing glass pieces, this is a definitely a sign that it requires restoration. 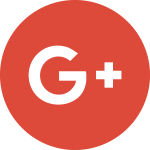 Regardless of what caused the moderate to severe damage throughout the glass, without proper repairs, the damage will continue to worsen leading to higher costs and a more significant chance that it won’t be a candidate for restoration. The lead came that frames all the glass pieces is also another indicator depending on its condition. 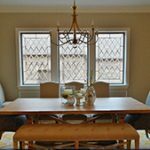 If any pieces are falling apart, sagging from the weight of the window, or showcasing a white film across the window itself, that is another sign that your stained glass requires restoration. 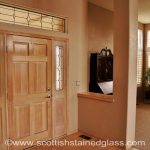 Scottish Stained Glass is always happy to provide on-site consultations to give you a professional perspective if you’re still uncertain if your stained glass requires restoration, repair, or replacement. 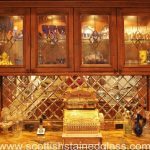 Our renowned restoration process can restore antique value while returning your stained glass to its original condition. 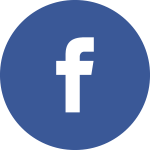 For more information regarding restoration or deterioration of your Grand Junction church stained glass, please contact us! 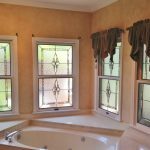 Whether you’ve recently moved into a new home and are looking to make some changes or are remodeling your property in order to get it ready to sell, stained glass can make an excellent addition to your Denver home remodel and boost its curb appeal. 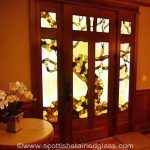 Stained glass naturally draws attention. The way that it glows in the sunlight makes it practically impossible to notice. And it’s so beautiful that it’s hard to look away. 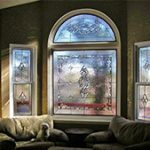 Adding stained glass can definitely enhance the appearance of your home from both the inside and out. And it’s a pretty versatile piece of decor too, since it can be custom ordered and made. 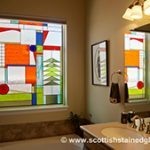 No matter if you prefer a more old fashioned look when it comes to decor or are someone who embraces contemporary patterns and color, your stained glass can be made exactly how you want it, which is a great thing because it gives you the ability to customize your home in a very specific way. Austin’s culture embraces individuality and innovation to the fullest, and our homes are no exception. 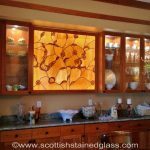 One easy way to help your home stand out is with gorgeous stained glass. 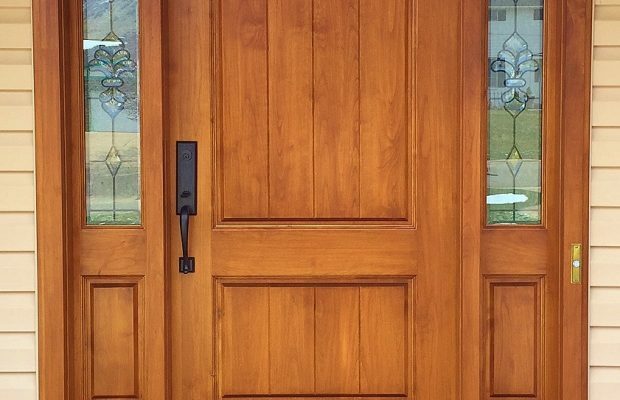 Austin homeowners can experience both practical and aesthetic benefits when they incorporate stained glass into their front entryway. 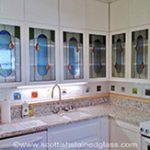 Stained glass has a long history of adding beauty to buildings and residences in many forms. 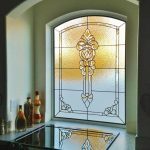 Below, we’ve detailed six of the most popular types of stained glass are often installed in Houston homes of varying tastes and styles.